Traffic jam, air pollution and noise pollution have become three main defects of the development of modern city. Urban residents are struggling every day to fight with the illness of modern city. To live a healthy life, people are trying every possible method to improve the quality of their daily life in many aspects. 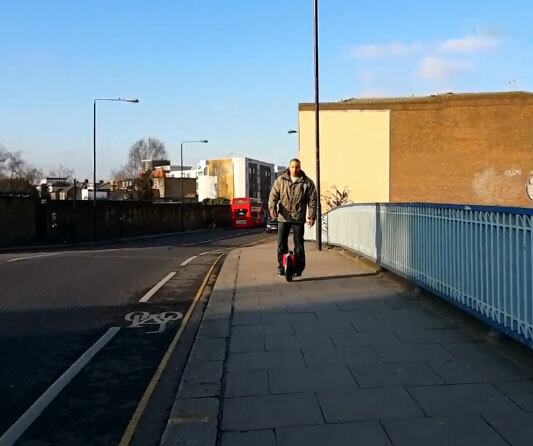 The advent of Airwheel electric self-balancing scooter is to illustrate the health of modern city life in the aspects of human being and environment. On another hand, environmental health is also very important for urban residents. In the past several hundred years, people were used to improve one’s living condition through the way which affected the health of environment. The result of this developing mode is to restrict the living condition of people’s life in the end. This is why people find the air pollution and noise pollution more and more terrible in modern city. The blind way to improve people’s living comfort by harming the environment has been proved to be terribly wrong. 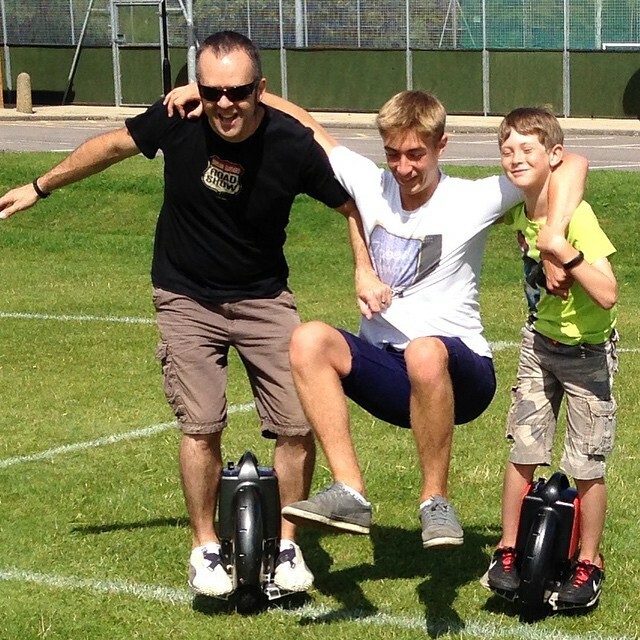 Airwheel electric unicycles are born to improve people life quality and protect the environment at the same time.